I'm looking for a good wireless gaming keyboard and my budget is ~$100. 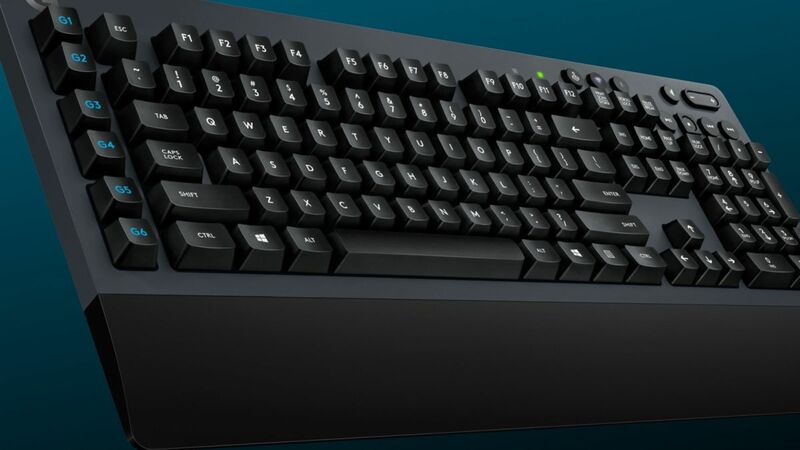 I really like the Logitech G513 Carbon (blue switches) but sadly it's wired and I would prefer a wireless experience. Any suggestions? Its very difficult to find a "gaming" keyboard that is wireless and mechanical. This seems like a promising article. K thanks I will check it out. Thanks and let me know if you find a decent wireless keyboard that meets your requirements. I too would be interested in a high quality wireless keyboard. Does a Wireless Noise Cancelling Gaming Headset Exist? Gaming Wireless Mouse For $50 Dollars.